We are looking forward to receiving your wonderful paper and to your participation and contribution to this great event. Together, we continue to grow the strong field of biomechanics established by Dr. Yuan-Cheng Fung. For 2019, 1-3 awards will be made depending on the quality of papers received. Three young scholar awards will also be decided (i.e., the first author should be within 5 years of receiving his/her Ph.D degree or current student at time of submission). The announcement of the Yuan-Cheng Fung’s Best Paper Award can be found at MCB’s Website. 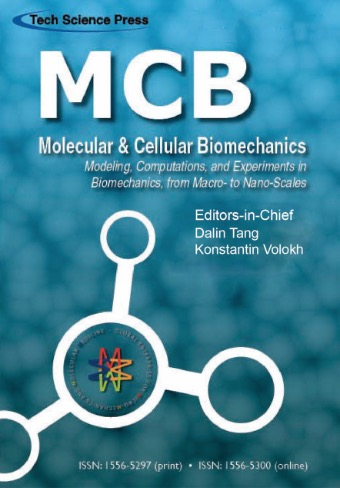 This award honors outstanding original papers published in Molecular & Cellular Biomechanics (ISSN: 1556-5297 (printed); ISSN: 1556-5300 (online)) from Issue 4 2018 to Issue 2 2019 (3 issues). 1-3 awards will be made depending the quality of papers eligible. The awards will be determined by the Yuan-Cheng Fung Best Paper Award Committee. This award is to reward those who have made outstanding contributions to the conference. The number of recipients awarded is not limited. This award is to reward outstanding young scholars (within 5 years of receiving his/her Ph.D degree or current students) who presented a full length paper at ICBME2019. The number of recipients awarded is limited to 3.